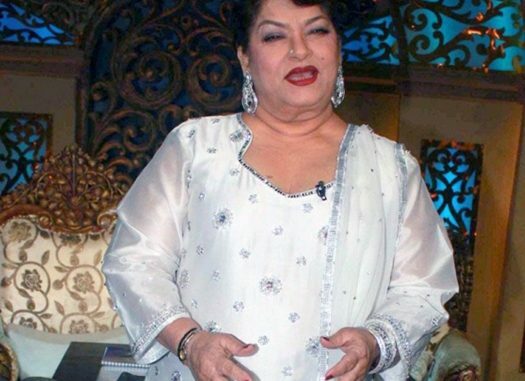 Legendary choreographer Saroj Khan was admitted tonight in Belle Vue hospital (Mumbai) (ICU) for High Diabetes and Breathlessness. 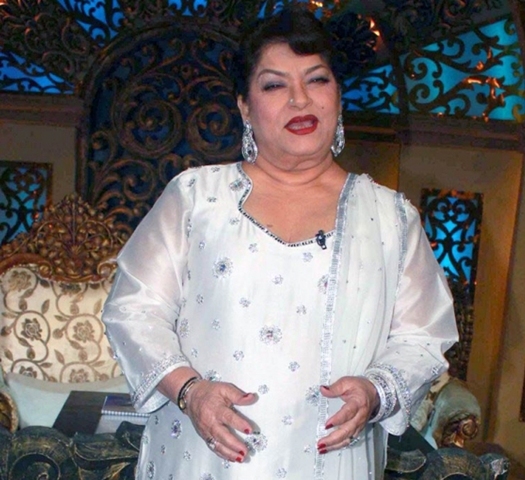 The ace dancer recently received recognition from the NCC Lieutenant General for her contribution to Indian cinema. A close source adds “She is under strict observation of Dr.Lulla. Let’s see what the Doctors have to say in the Morning. She was in a worse condition this midnight.” The 64-year-old veteran dancer, who has made A-list celebs from Rekha to Madhuri Dixit and from Sridevi to Shah Rukh Khan shake a leg at her command, was recently honoured with a special recognition from the National Cadet Corps (NCC) Lieutenant General BS Bhalla at an event in Delhi. A Fully-Hearted salute the legendary choreographer for giving us those innumerable dance numbers which will always be cherished! And also lots of wishes for her speedy recovery.